-SG- Alan has drawn my attention to this 1928 CS1 sale - really looks a tidy restoration with only a few minor variations from standard and with a price guide of £18-20,000. 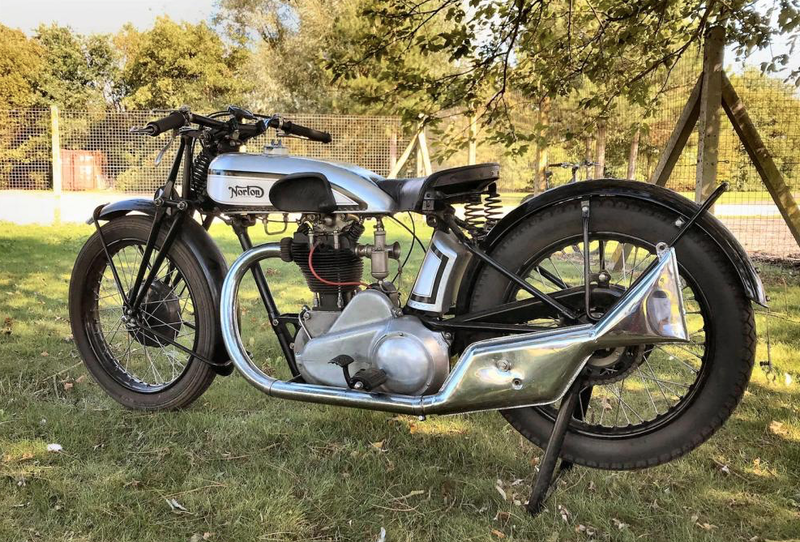 The frame and engine numbers appear to be correct and matching BUT are they? The Buff Logbook shows a CS prefix on the frame number which is wrong and more to the point - in my view - the frame number is stamped on the headstock. (Can't see if it has the same CS prefix on it.) In my experience, CS1 and ES2 frame numbers at the time were stamped on the lower front engine mount lug. I may be wrong of course and I accept there are exceptions to every rule but does this bike have a frame from another CS1/ES2 which has been re-numbered when the restoration was taking place? PS; Robert has been in touch about frame number positions - see his message below. My own experiences don't conform to his views but this does not mean they are wrong! Can we ask anyone with an EARLY CS1 or ES2 (ie late '27 or VERY early '28) to send us a quick message advising where their frame number is situated? 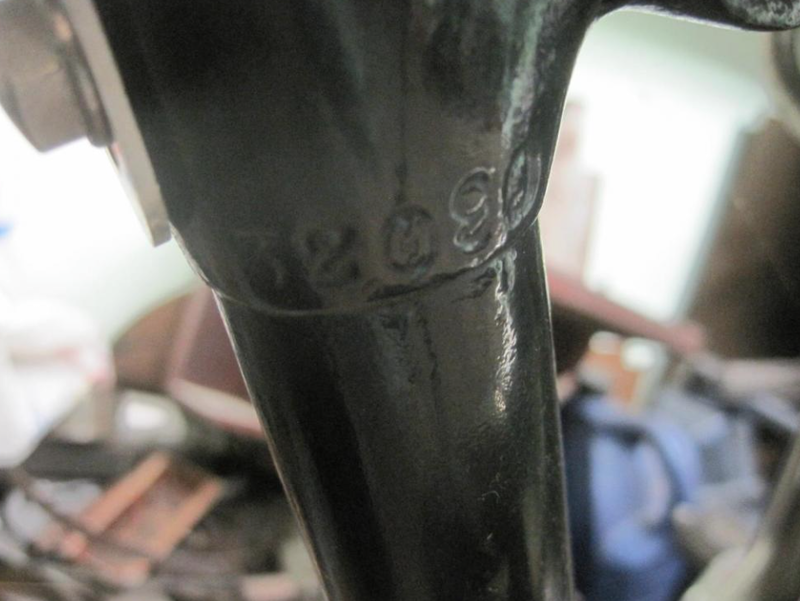 Incidentally, the CS1 I owned for a while dated from March 1928 and the number was down on the front engine mount lug. 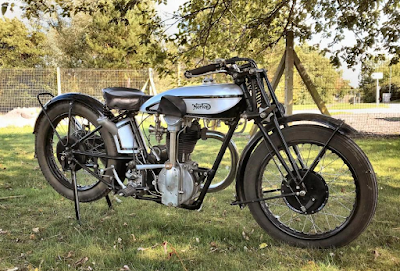 "Robert: I have seen a very early 1928 CS1 frame with the number stamped in a similar fashion to that seen on the Cheffyns one. It did not have any letters and just had number stamps. For the very early frames, the number stamps appeared to be the same as those used on the engines.....At some stage the number migrated down to the front engine mount casting - probably later in the 1928 season, before moving back up again around 1930/1."